Legislators in Florida are looking for ways to crack down on hit and run drivers in Miami and other South Florida cities. In the tri-county area, hit and run collisions have steadily increased and now occur at a rate of almost one a week. A new bill, HB 183, known as the Aaron Cohen Life Protection Act, has proposed a minimum prison term of four years for drivers who cause fatal hit and run traffic crashes. The bill would also require drivers convicted of leaving the scene of an accident to have their licenses suspended for at least three years. Supporters of the proposed law say that the legislation is needed because currently drivers who flee a fatal accident get very light sentences, in some cases a year or less in jail. In fact, under the current system a driver who is drunk faces less harsh penalties by fleeing the scene of the accident rather than by staying and offering assistance. Some feel this creates an incentive for drunk drivers to flee a crash rather than stay and offer help. By the time a drunk driver is found or turns themselves in, their blood alcohol cannot be tested and they tend to receive a lighter sentence than if they had stayed and been charged with a fatal DUI in Miami or their community. With the new law, hit and run drivers would also face harsh penalties, and some say this would encourage motorists to stay at the scene of an accident and potentially offer life-saving assistance to those injured. 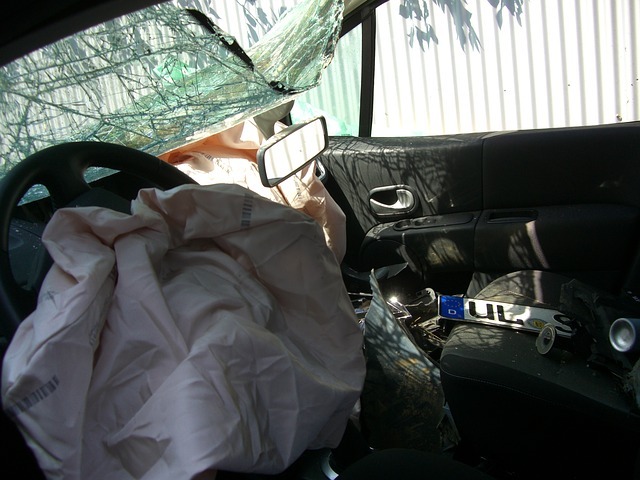 There are many reasons why drivers leave the scene of an accident. In some cases, they may panic and leave the scene because they do not want to face the consequences of their actions. Studies have also shown that in some cases hit and run drivers are unlicensed or uninsured drivers in Miami and do not want to be caught violating the rules. In other cases, hit and run drivers have a criminal record or previous convictions and do not want to be caught and punished for the crime. Unfortunately, in many cases hit and run drivers are not caught by law enforcement. If you have been hit by a driver who has left the scene of the accident, you may have options for compensation. Your own insurance company may be able to pay for some of the damages and you may have a legal claim if the driver can be found. To find out what can be done in your case, contact Flaxman Law Group for a free case review.